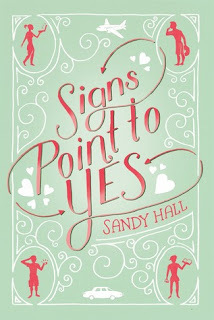 Signs Point to Yes is actually my first Sandy Hall and Swoon Reads book, and for being the first it's not disappointing! This book is really cute and adorable, and like the publisher's name, it will make you swoon. I could relate to Jane almost immediately. 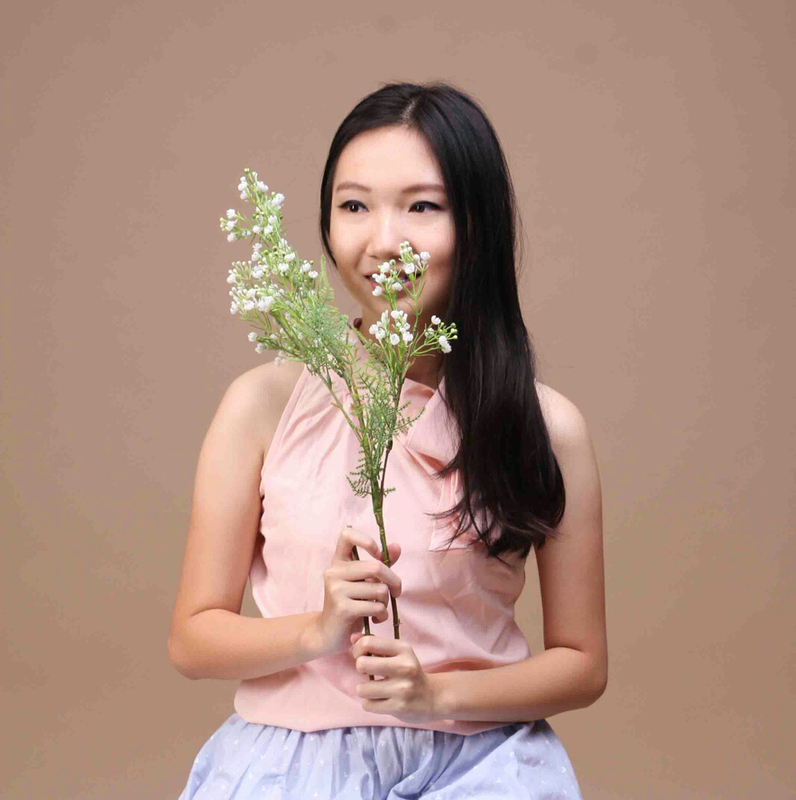 In many ways, she's similar to Cath from Fangirl. They both are a fangirl and like to write a fanfic. Also, they're both an introvert, and since I am too, it's not hard to imagine myself as them. Teo, on the other hand, is a really sweet guy! He's just really nice to everyone. He also has some family problems that made me want to pat him in the back, though. As for the secondary characters, they are pretty awesome as well. In fact, there's no one that I hate. Ravi--Jane's supposed archnemesis--is actually a funny guy. He and Teo are like the complete opposite, yet they complete each other. Margo, Jane's sister, is very supportive toward Jane. Her characters made me want to have a sister as well. The romance between Jane and Teo is very adorable. Some people might find the romance is "too easy" and "not deep enough", but for me, it's realistic. It actually reminds me of the romance that often happened in my school. There's no insta-love, and there's no "I love you until I die" thingy too. Overall, I really like Signs Point to Yes. If there's one thing that I didn't like, it would be the plot. Okay, the plot is actually pretty good, but I feel like it could be developed more. For an instance, there's still some things that wasn't solved well, like the reason why Ravi hates Jane so much (it actually was answered, but the answer is too simple to make a person hate soemone for a really long time). But still, this book worth the read. Did I recommend this book? Well, signs point to yes. This book sounds so cute and sweet. Really looking forward to it. I'm so excited for this book! I really enjoyed A Little Something Different by Sandy and I'm interested to see how this book compares!! I haven't had a chance to read this one yet, but it sounds like such a sweet book! I do like the sound of the romance being adorable.